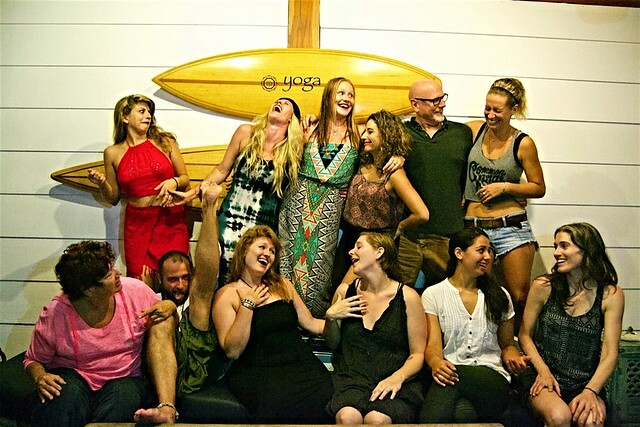 Yogi Aaron has led more than 100 yoga retreats worldwide since 2002. 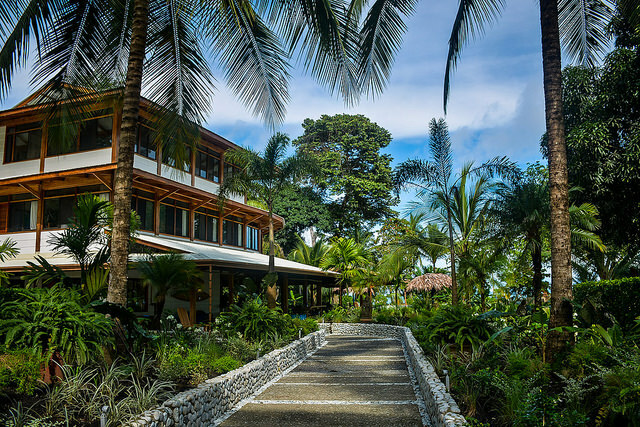 In this article, he offers his advice to yoga teachers on what they need to know before choosing a yoga retreat center for their retreats and trainings. Did you know the travel industry is worth more than 1.9 trillion dollars? And there is no sign of the travel industry weakening as the world we live in becomes easier to explore. Instagram alone is full of hashtags such as #travel, #bucketlist and #wanderlust, and there is a growing community of people who aspire to comprehend the world we live in through direct experience. Today’s traveler seeks something more than the average vacation. The days of people looking for a beach drinking destination are over. What travelers do want are unique experiences, chances for self-discovery and growth. More and more of these global adventurers are choosing to spend their vacation dollars specifically on yoga travel. Only back in 2008, Yoga Journal’s article,“Yoga in America Market Study” showed that practitioners spend $630 million per year — 11.25% of total yoga-related spending — on yoga-based retreats and vacations. In 2018, while new data has yet to be collected, we can only assume what this industry is worth based on the number of new yoga travel related websites and industries that have recently cropped up. Nowadays, yoga teachers are leading retreats anywhere that is convenient enough to roll out a yoga mat and practice. 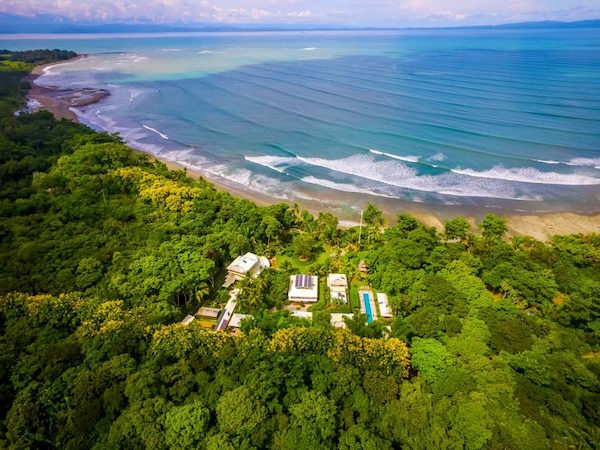 Because of this, yoga retreats are popping up everywhere in the world – and many business owners are looking to cash in. In 2004, I made my first scouting trip to Costa Rica in the hopes of finding the perfect yoga retreat destination for my students. At that time, there were only a very small handful of yoga retreat centers. So few I really had a hard time looking for them. (I believe there were only two or three options in the Yoga Journal directory!) 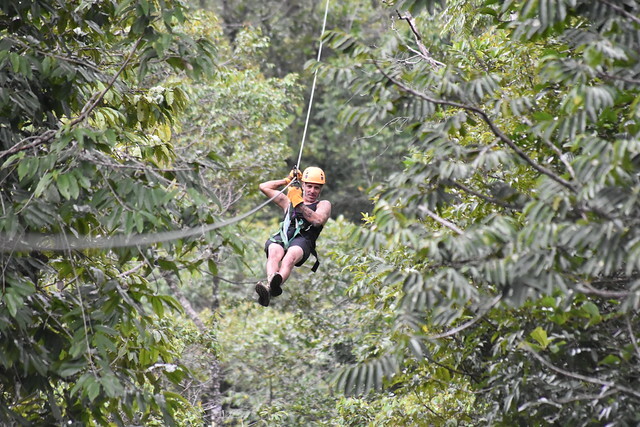 Now, as you look for yoga retreats in Costa Rica, your Google search brings up pages and pages of options. But with all of these options, it’s even more important to do your research before bringing a group of students just anywhere. 1. Is the yoga retreat center actually a yoga retreat center? As mentioned, nowadays you see yoga retreats popping up everywhere. From what I have observed, many hotels are wanting to cash in on the yoga retreat market. All they have done to make themselves a yoga retreat center is place a makeshift yoga deck on their property. But these pseudo yoga retreat centers do not embody any yogic principles or organize their property in a way that is truly supportive to your yoga students. – Do they practice morning silence or quiet time? – What kind of spiritual practices does the yoga retreat center embrace that is supportive of a spiritual practice? – What kind of cuisine do they serve? Is it farm-to-table? Is it organic? Is it eco-friendly? – Are they able to provide vegetarian or vegan cuisine? – What are their eco-initiatives? – Do they have a garden where they harvest their food? – What support other than a salary do they provide to their employees? – What about their sanctuary supports your vision and philosophy of a yoga retreat? – Do they have a volunteer program in place for other yogis to come and offer Seva (service)? A yoga retreat center should be more than happy to answer all of the above questions and any others that should arise. 2. Do the yoga retreat’s values and philosophy fit yours? 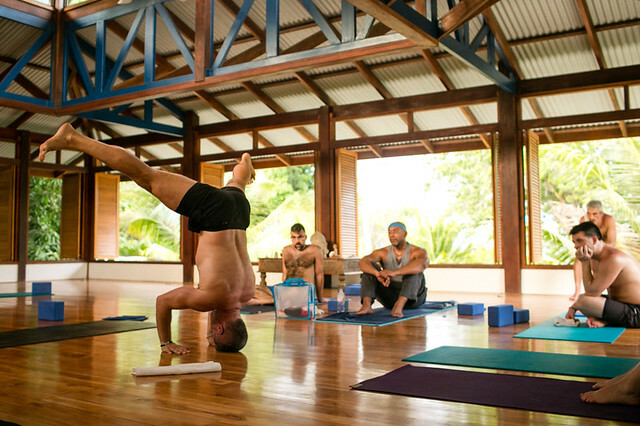 There are many established yoga retreats around the world, and each has their set of rules and values. Unfortunately, there are some yoga retreat centers that have none. It is important to ask yourself honestly if the center’s values align with your own. Too often, I have seen yoga teachers who will bring groups to a yoga retreat and are sorely disappointed at the end of the retreat. This has happened because a significant amount of friction was created because their values are not aligned with the yoga retreat center. The yoga teacher has not thoroughly investigated the retreat center and their values, and instead the retreat leaders try to enforce their set of principles on the yoga retreat center. This should never happen. The retreat leader should find a yoga retreat that is already aligned, or go to that center because they want to learn from them. 1. Do your students even want to travel with you? Have you even asked any of your students if they want to go with you? Many yoga teachers book yoga retreats just assuming that their students will sign up and go with them. 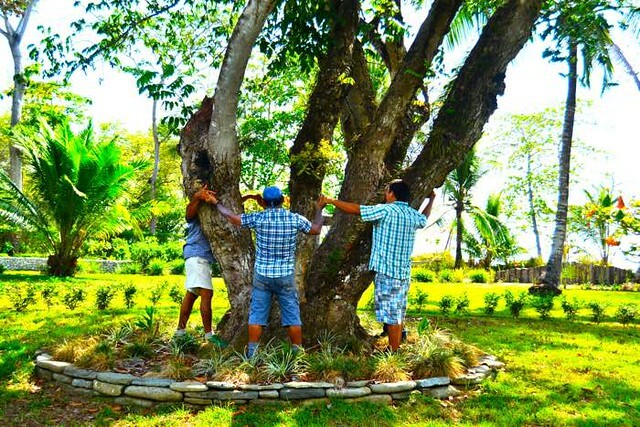 Just recently, we had two well-known yoga teachers book their retreats with us at Blue Osa. They had signed a contract for 20 people each. Two months before the retreats were supposed to begin, the retreat leaders canceled because NO one had signed up. Why? Because they had not asked the right questions of themselves or their students. 2. Where do your students want to go? Have you asked your students where they might want to go? Polling people is becoming easier and easier. Send an email out to your group. Ask questions on Facebook or other social media outlets. Ask questions at the end of your class as students are leaving the studio. In a very short amount of time, you will find out the answers to both questions above and be able to plan the appropriate marketing campaign for your yoga retreat. 3. What kind of retreat do you want to lead? As I have traveled throughout the world leading yoga retreats, each of them has had a different theme. At times, the retreat was intended to have a retreat experience – to unplug and disconnect from everything so that the students had the opportunity to experience yoga. 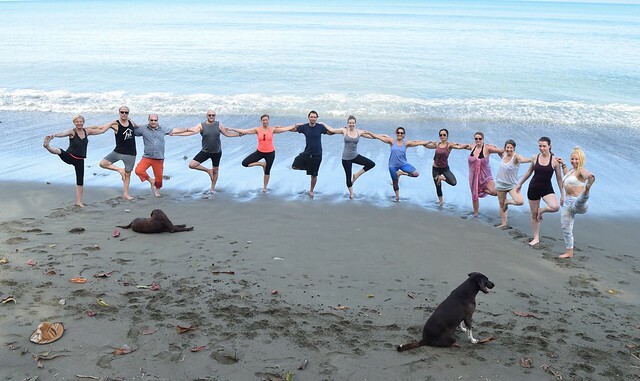 At other times, the retreat experience was more like a vacation – to travel to some exotic location for the experience, with yoga as an added value. And the final reason was to make yoga a part of a travel experience with a loaded itinerary, such as pilgrimages to India. By asking yourself the purpose of the retreat, it will help you to determine the best location for you and your students. 4. Does the retreat center make you feel like you are home? For me, this is the most important point because the whole point of yoga is to get people to cultivate a deep sense of belonging and a feeling of being at home. (Sutra 1:3) Can you imagine what it would be like to try and practice yoga at a yoga retreat center that was not welcoming or friendly? So make the journey to the yoga retreat center. Spend a few days there. How welcoming are they? How organized are they? Do you feel cared for? Practice yoga in their studio space. Does it feel right? Could you imagine your students there with you? 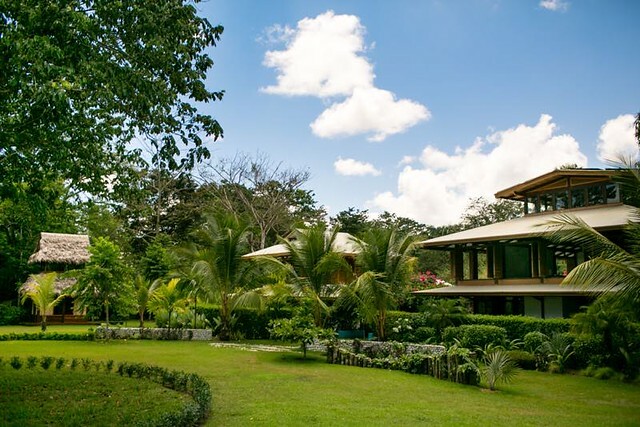 If you want to not only host a successful yoga retreat, but also continue a career in leading several yoga retreats around the world, know the yoga retreat center you are going to bring your students. Pick the best one for you. And then sit back, and let them do what they do best. Let the yoga retreat center take care of you!